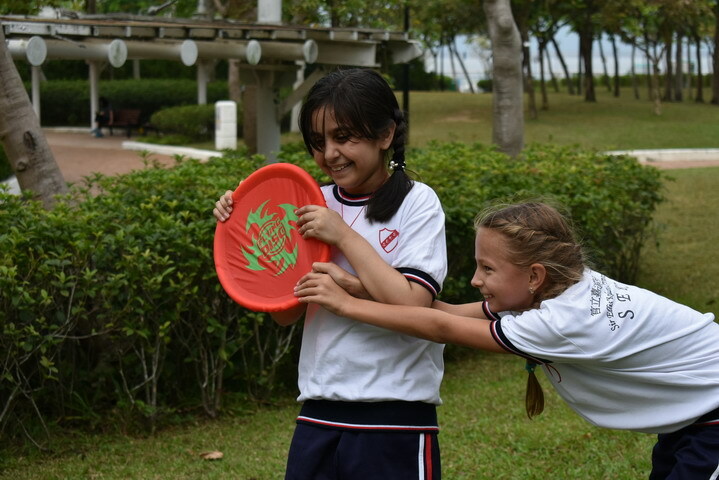 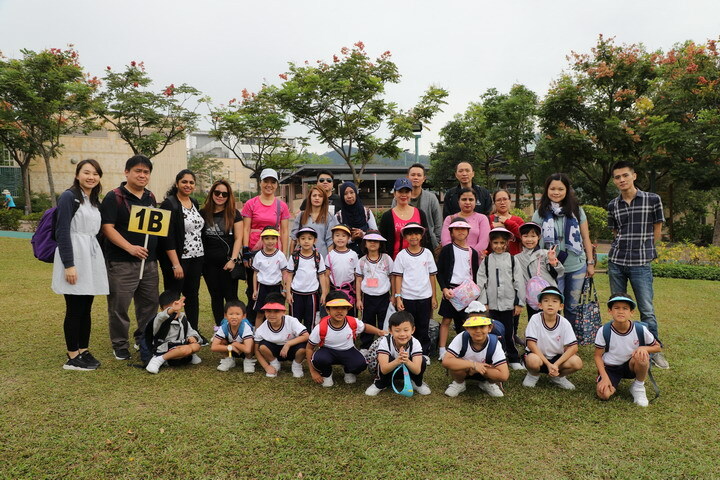 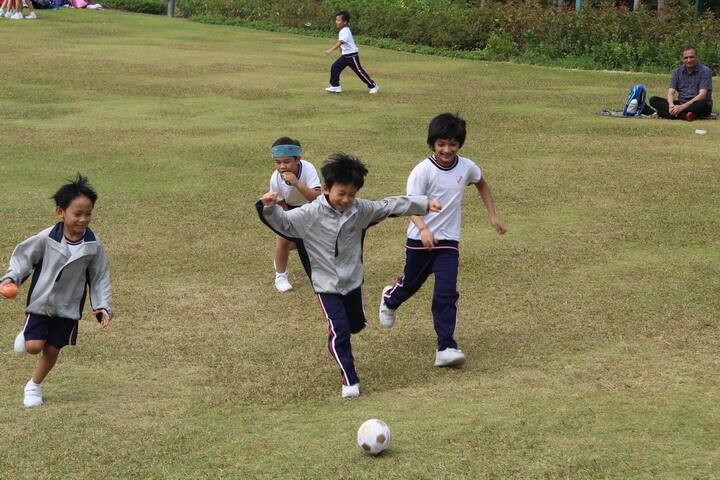 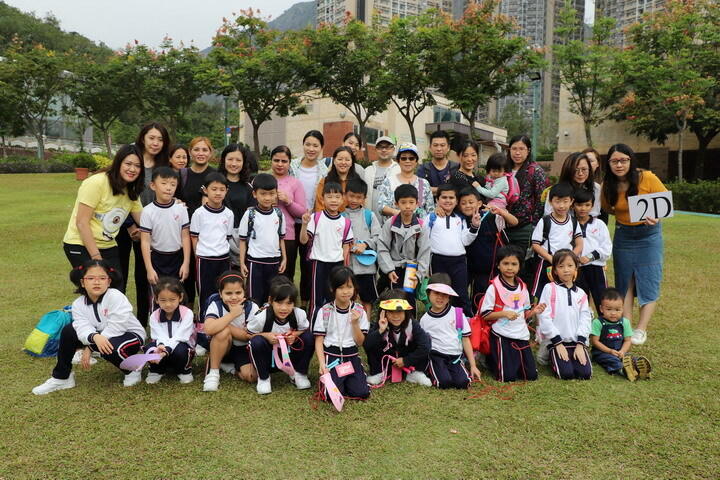 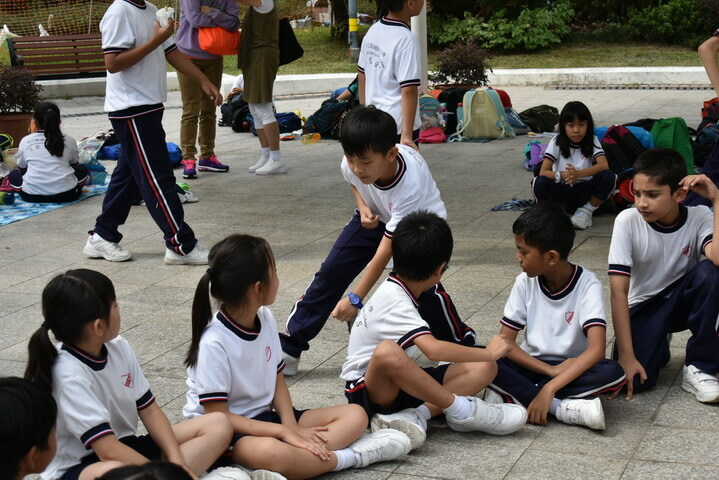 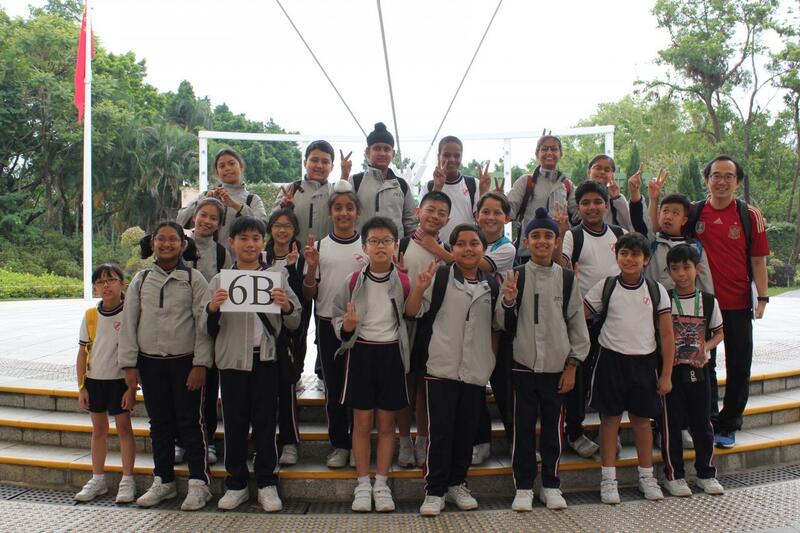 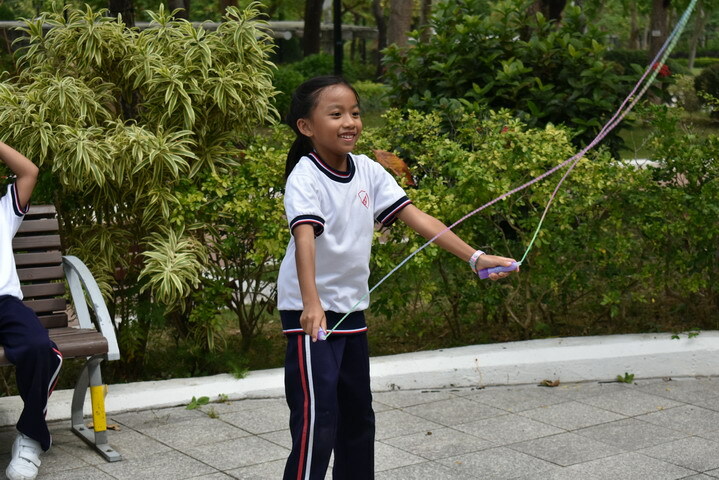 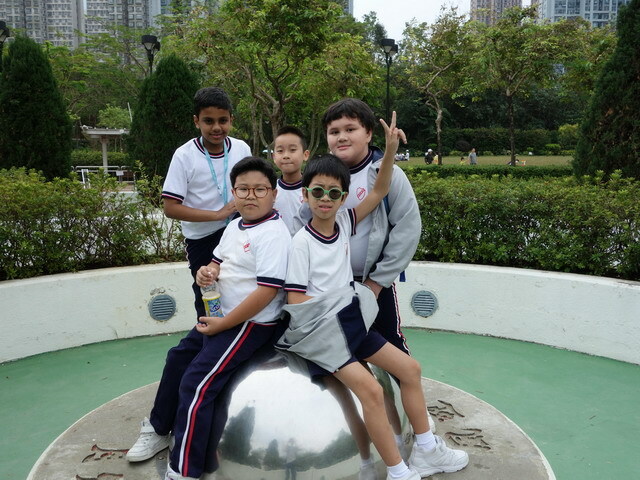 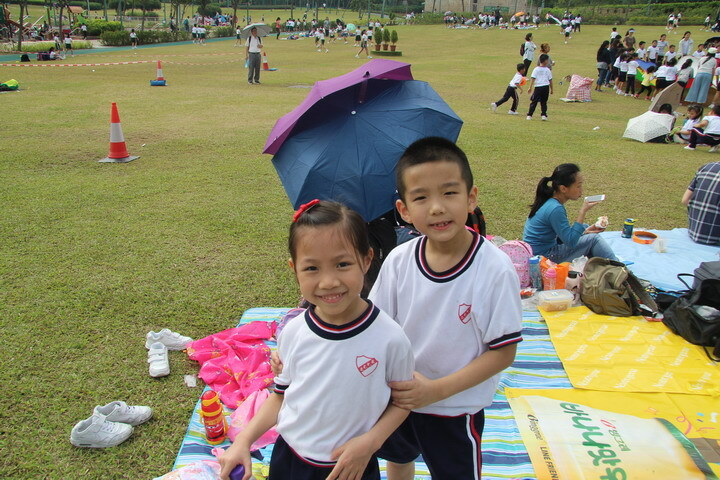 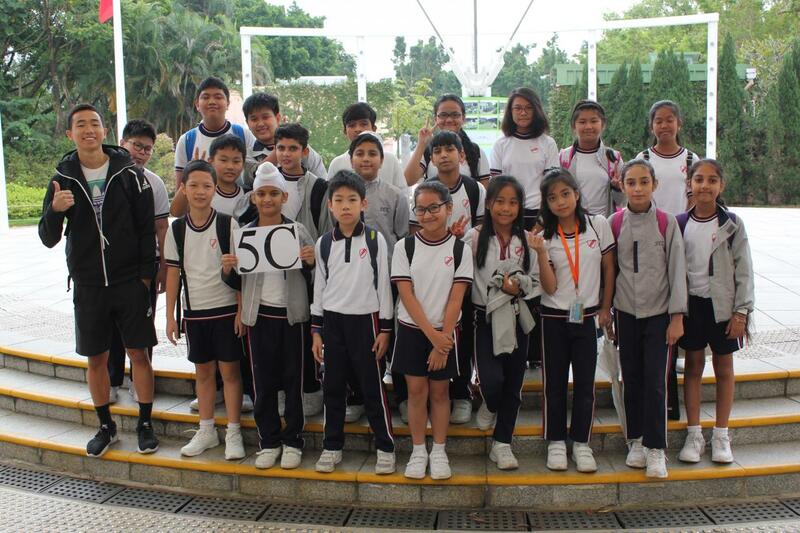 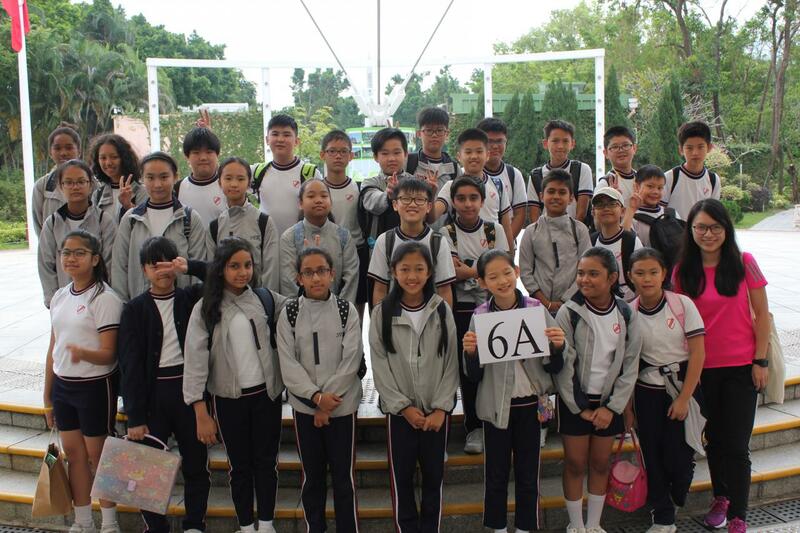 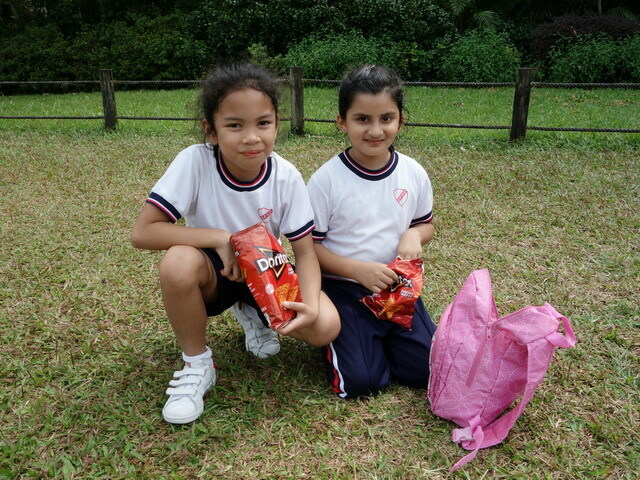 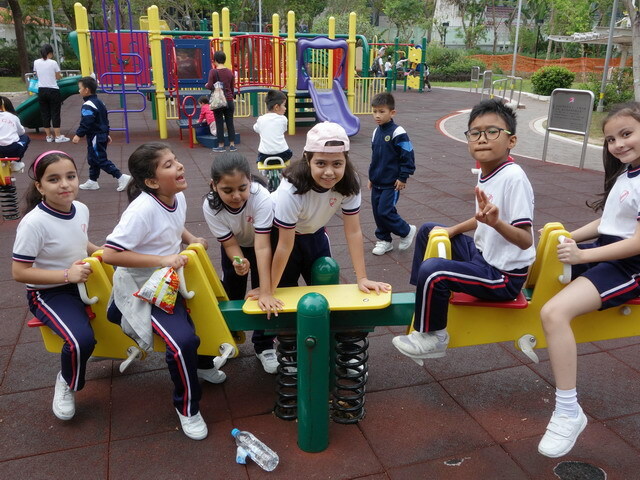 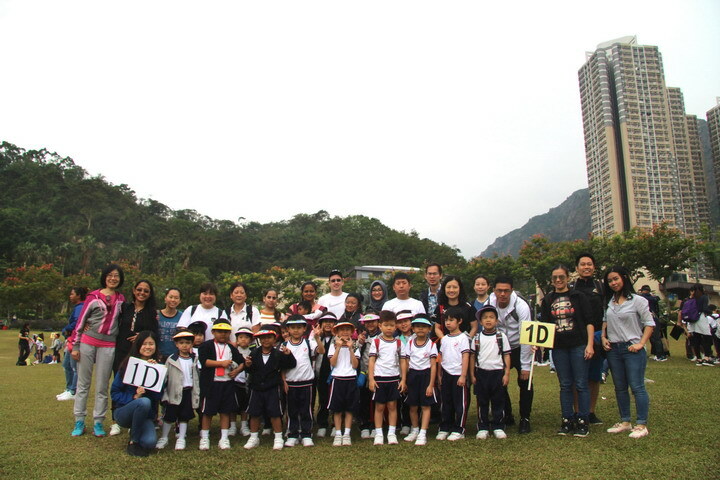 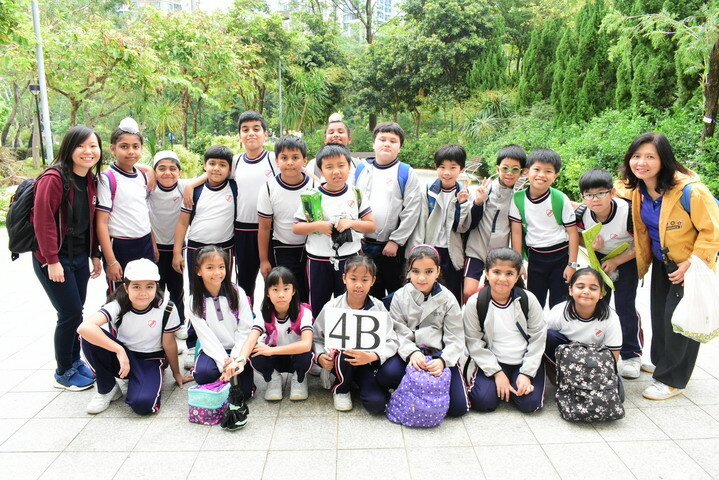 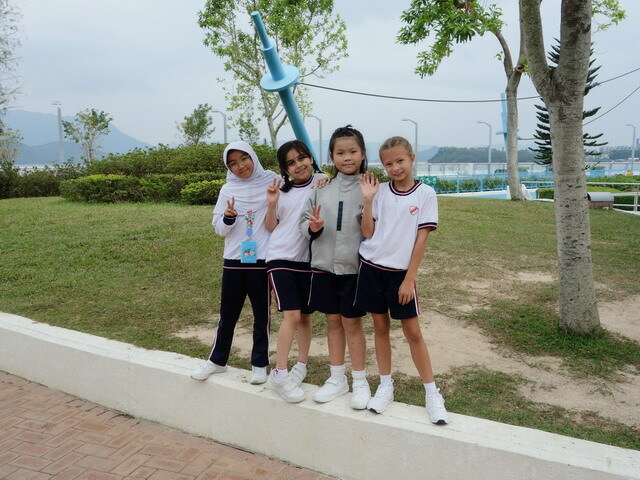 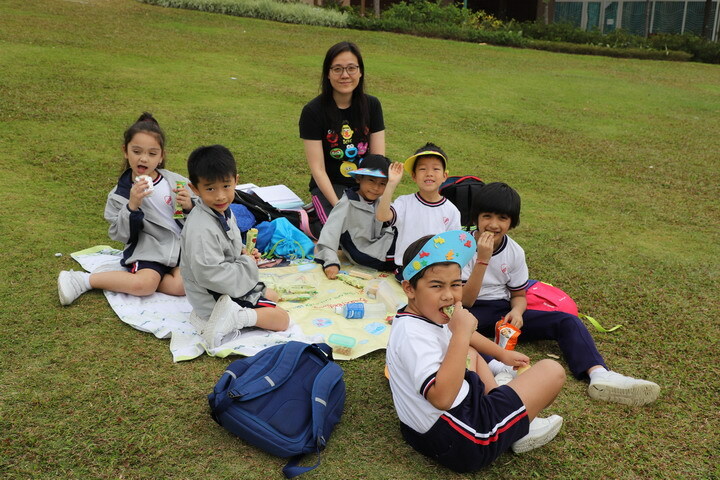 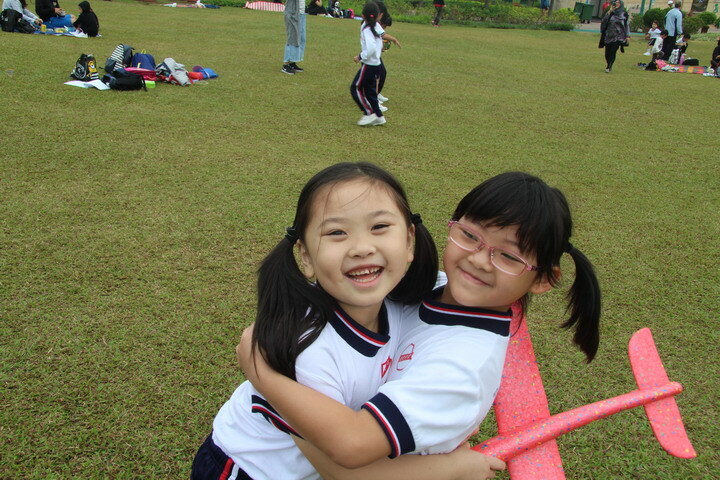 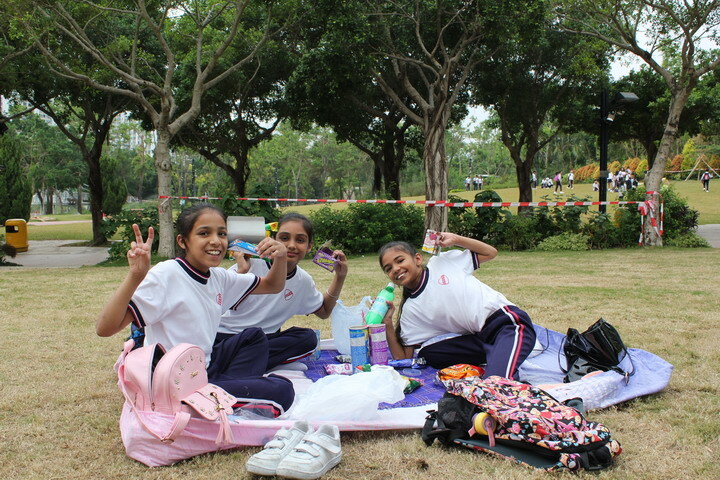 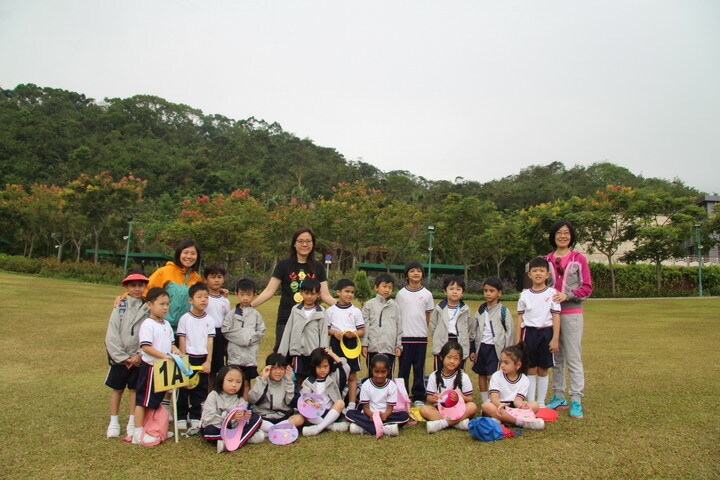 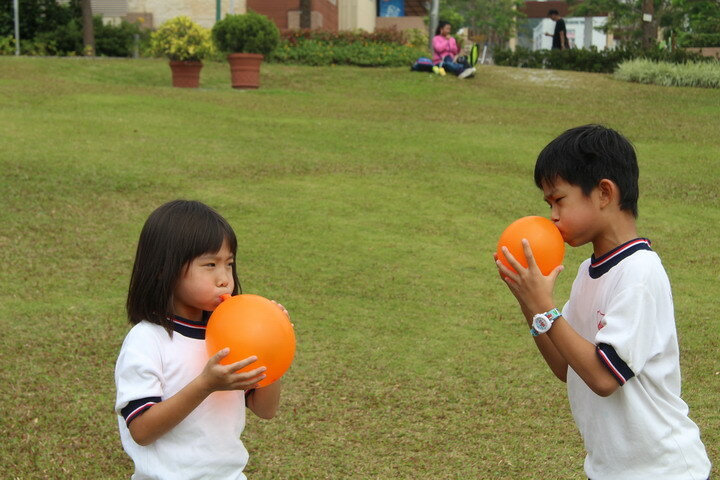 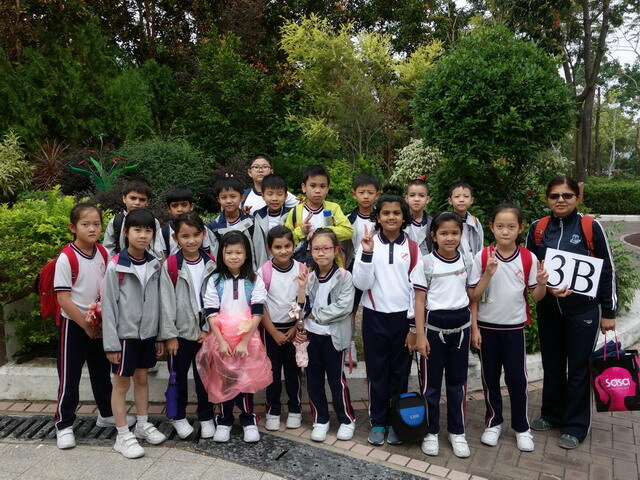 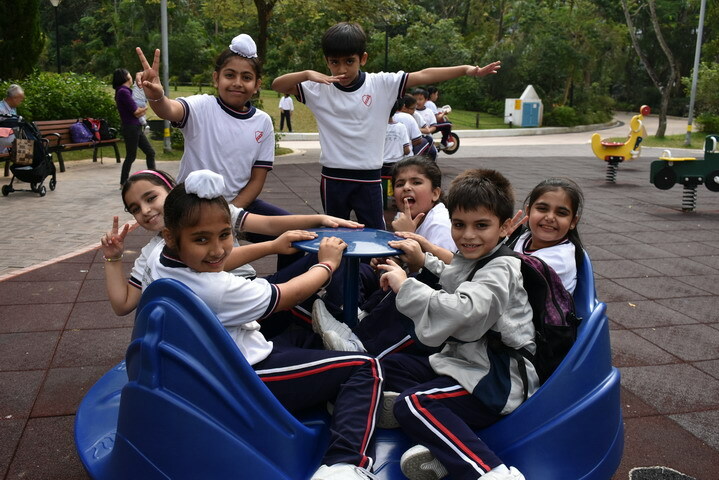 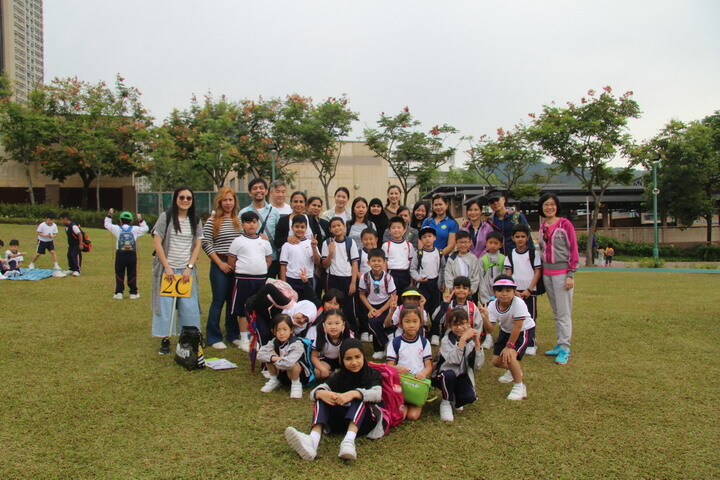 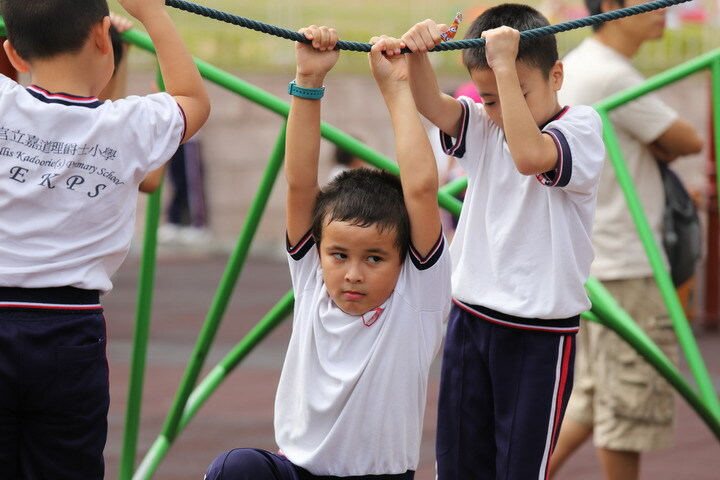 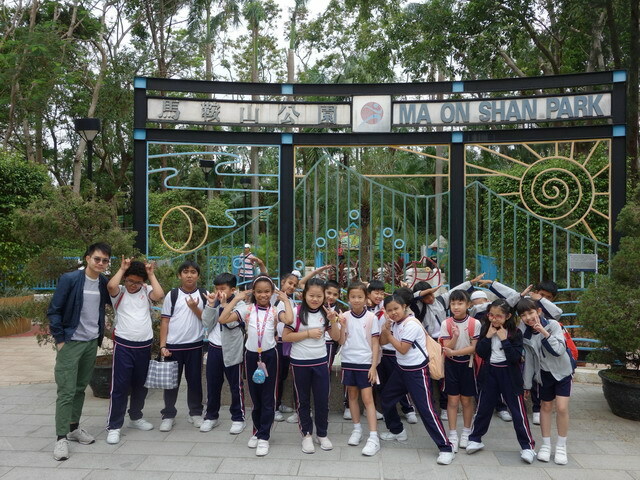 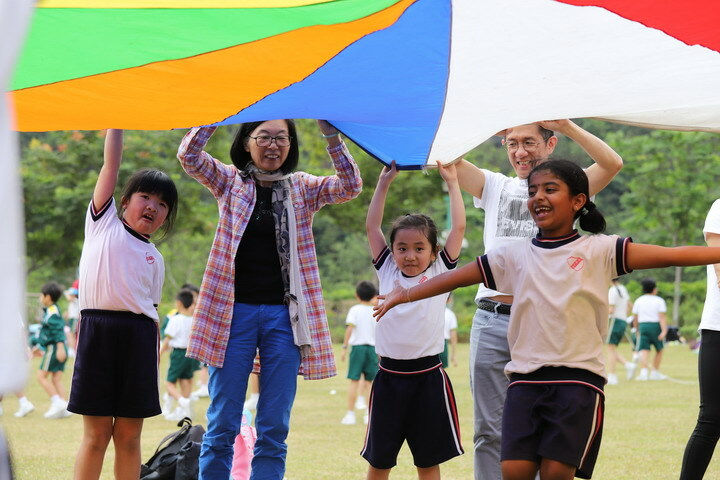 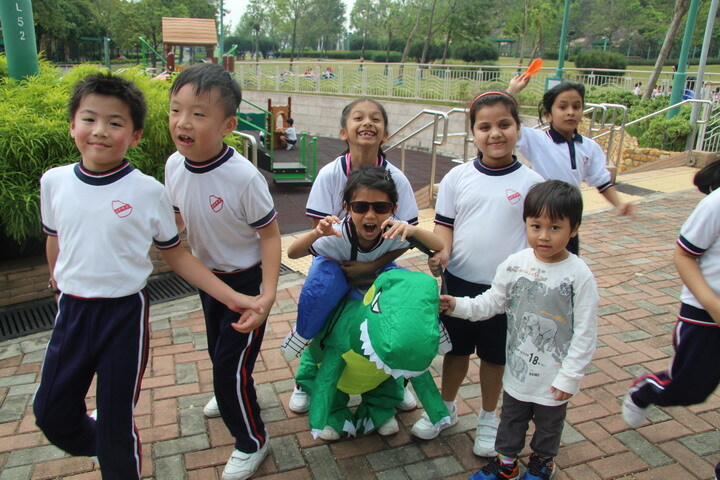 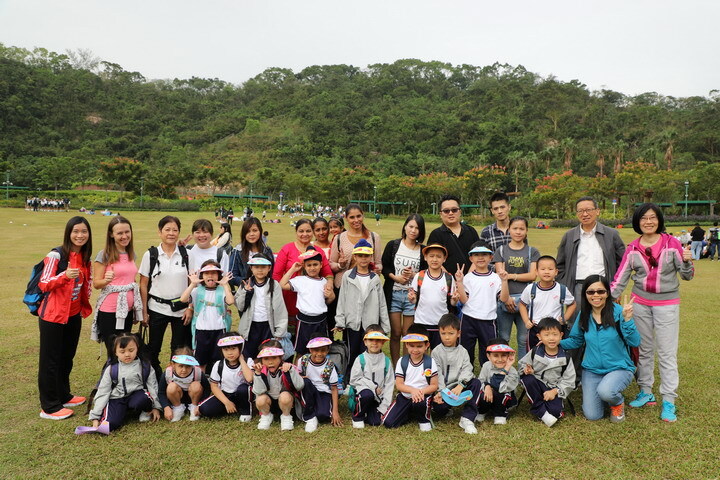 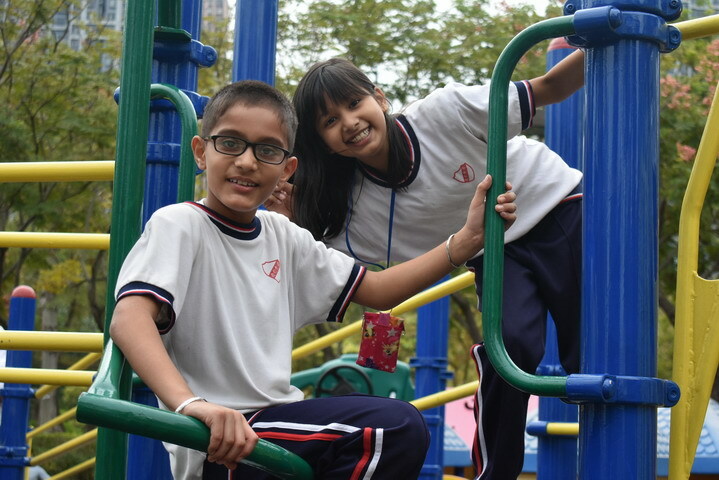 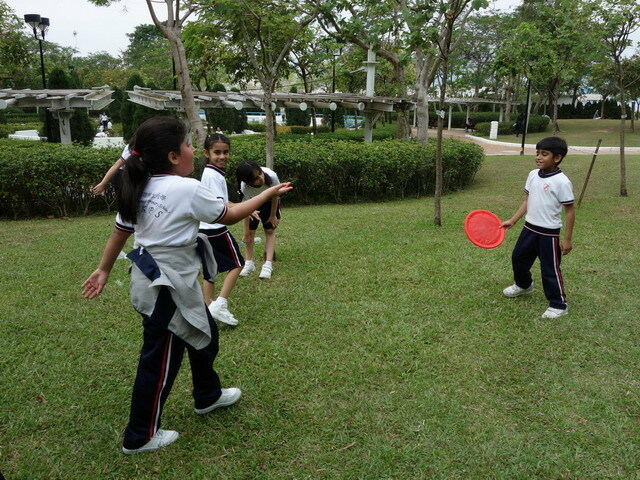 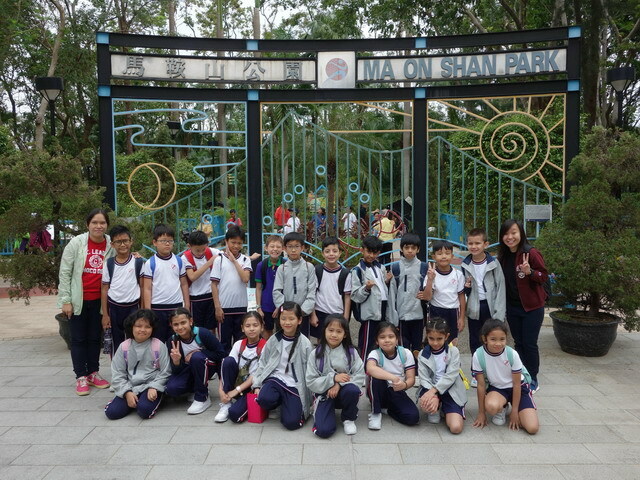 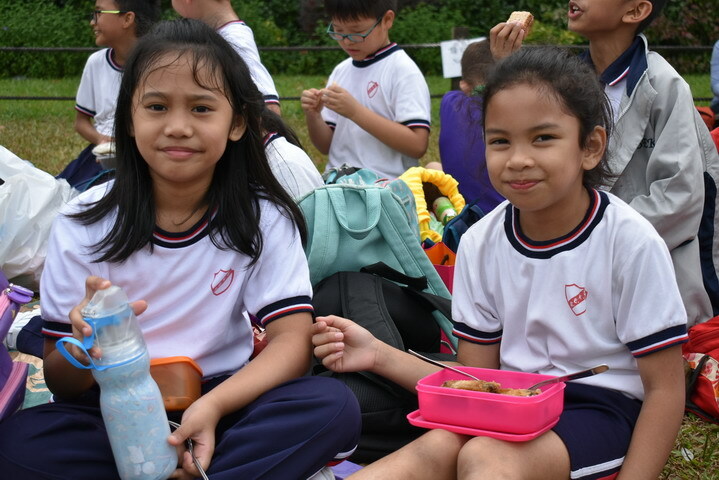 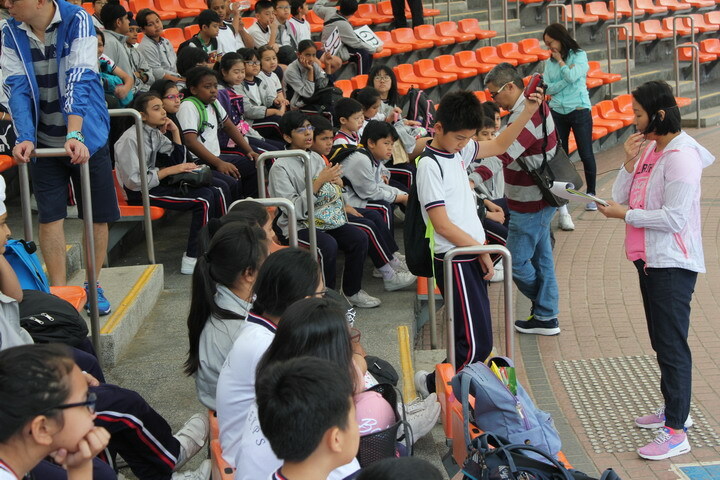 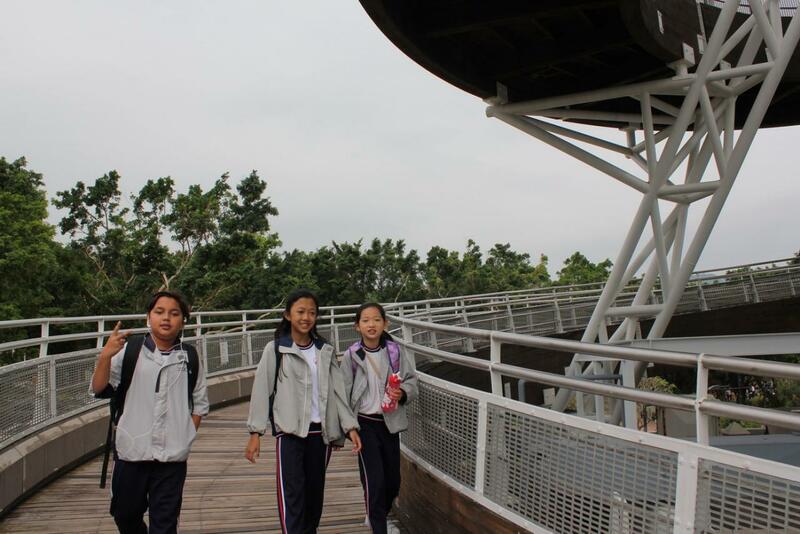 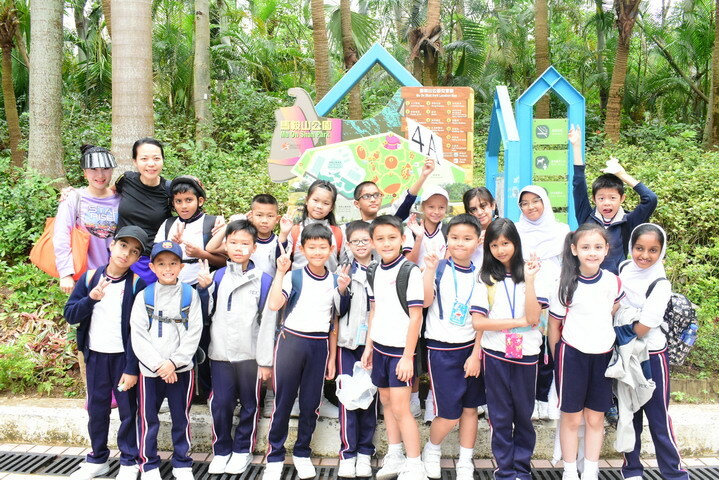 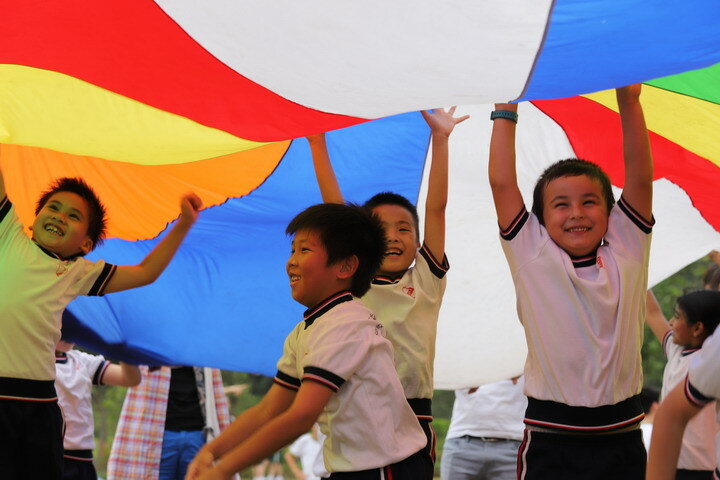 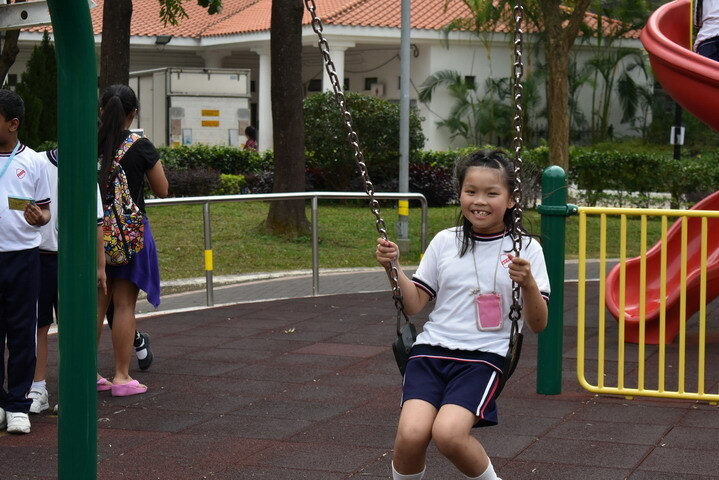 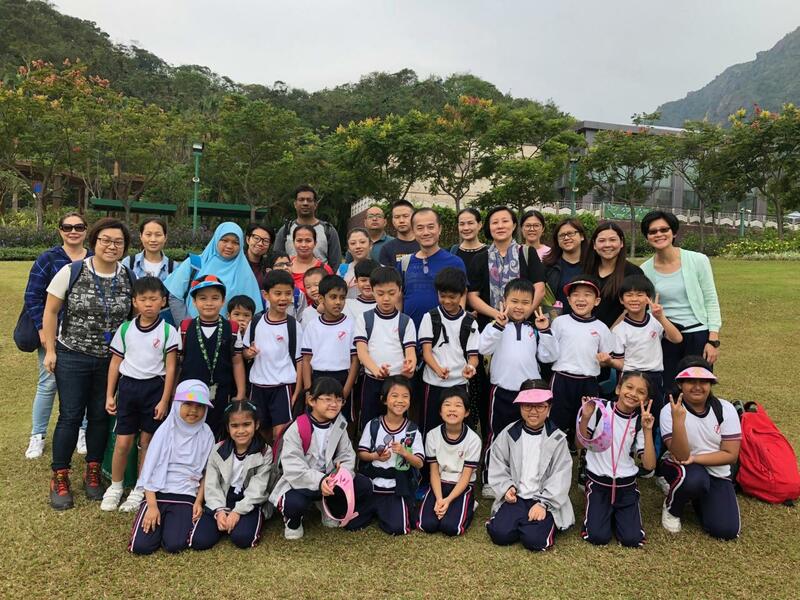 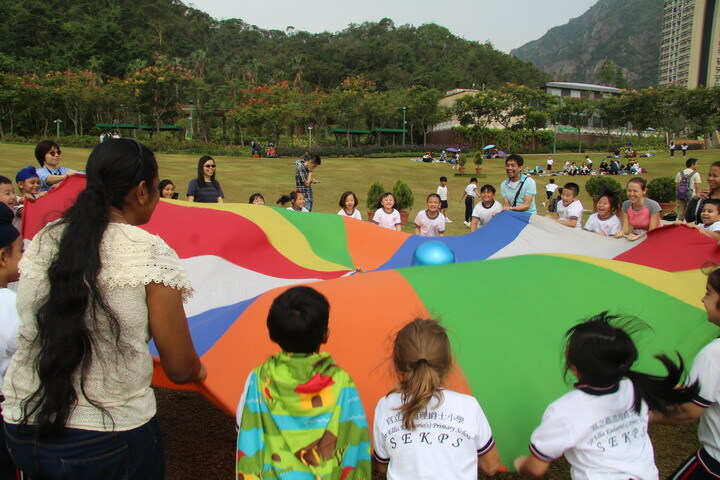 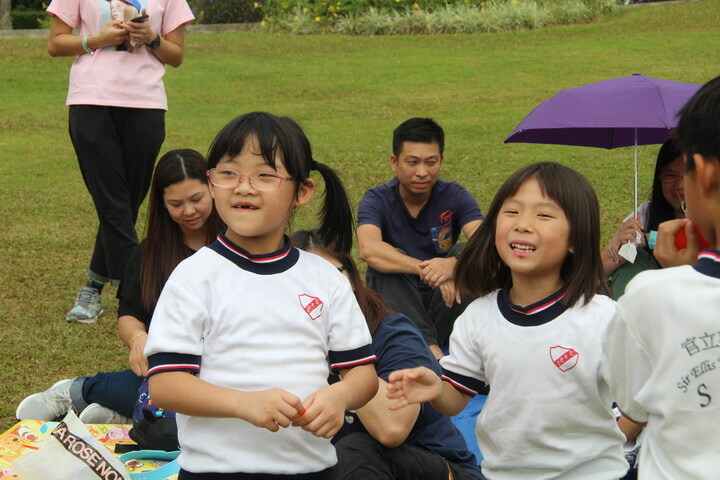 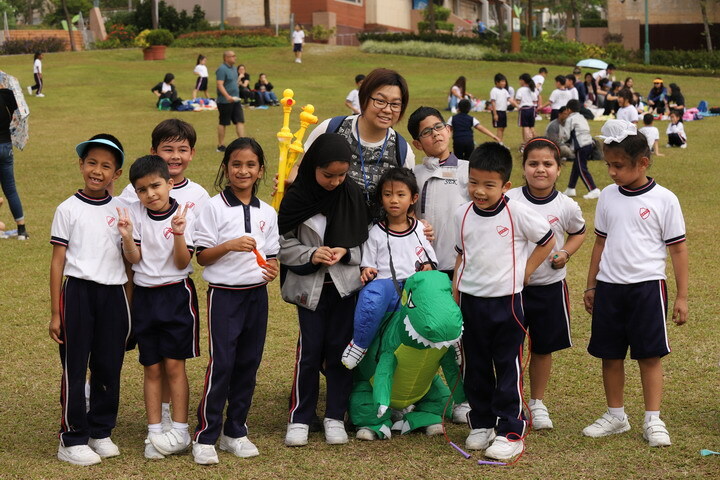 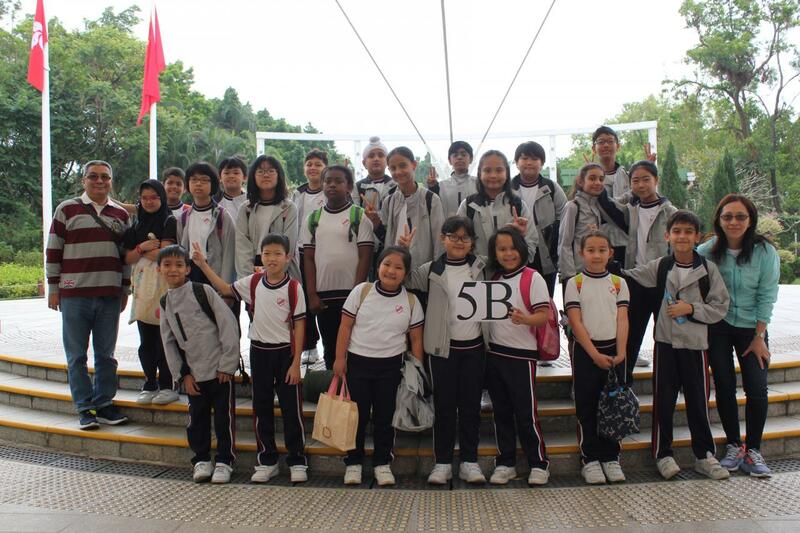 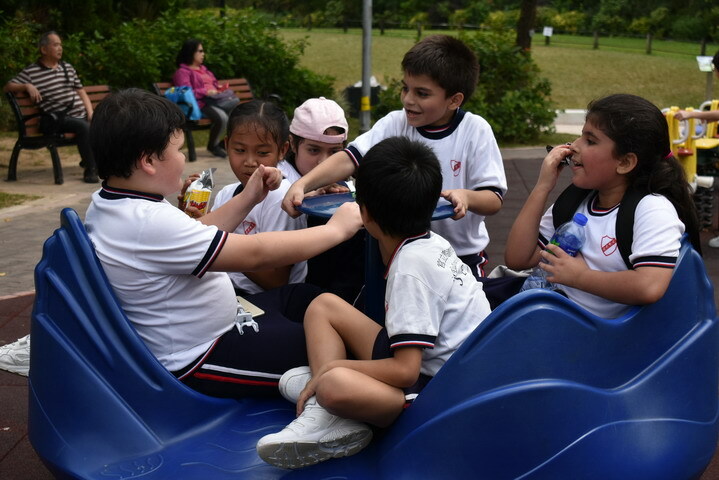 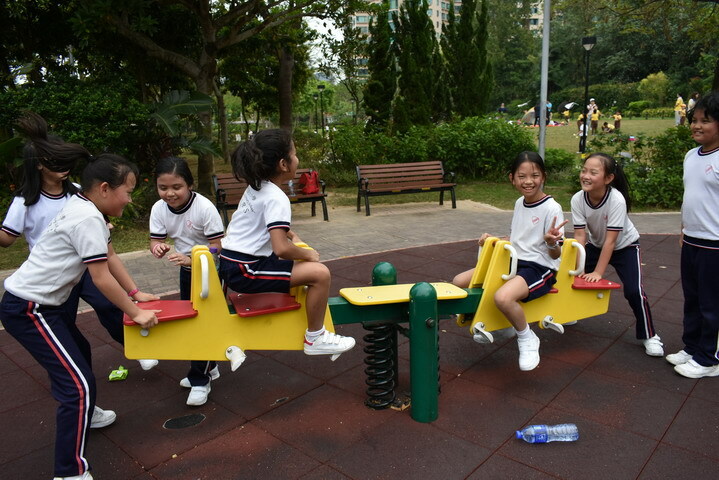 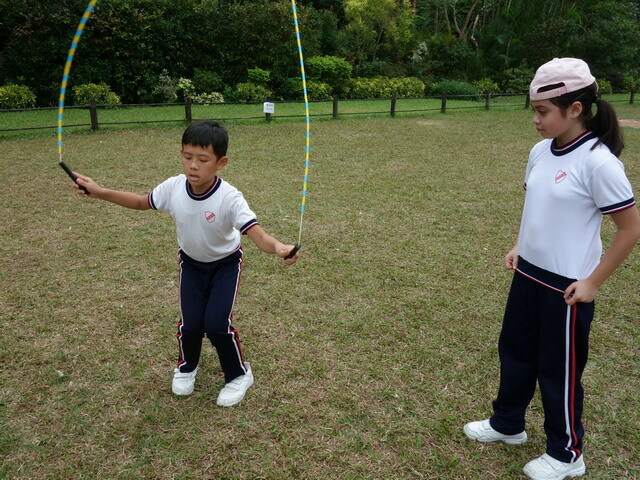 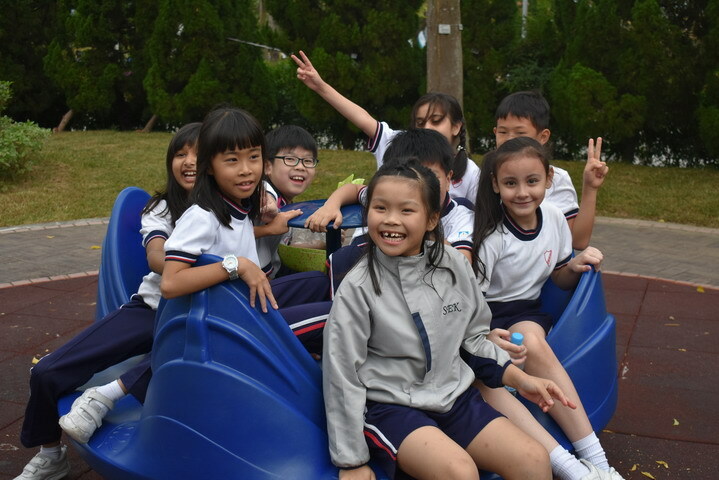 The 2nd of November was a day that gave us beautiful weather which was wonderful as our students went out on their yearly school picnic to Jordan Valley Park‚ Ma On Shan Park and Tai Po Waterfront Park for P1-2, P3-4 and P5-6 on 2nd November, 2018 respectively. 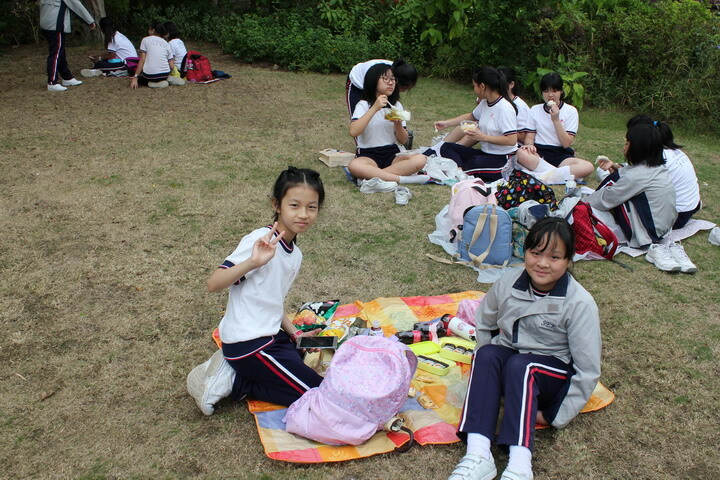 It was a day full of enjoyment for all of us. 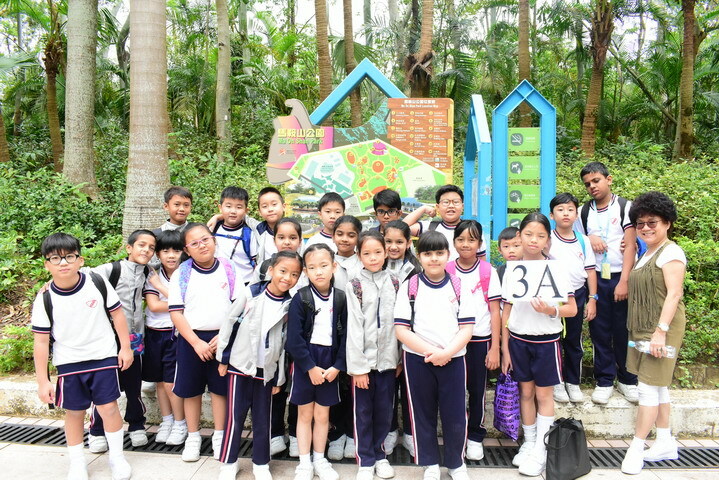 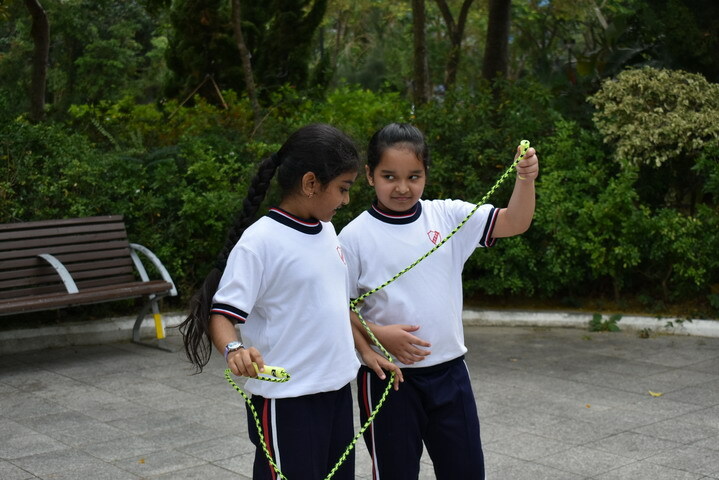 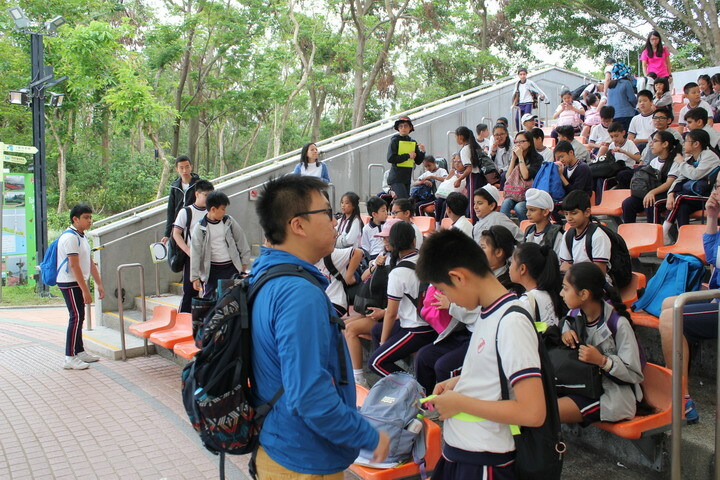 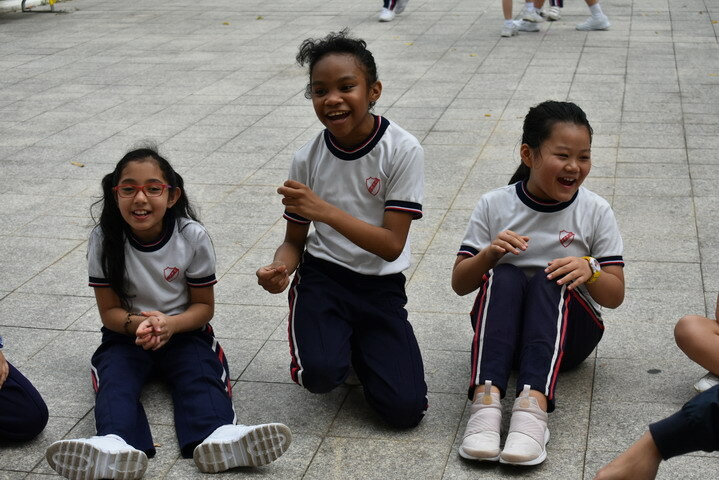 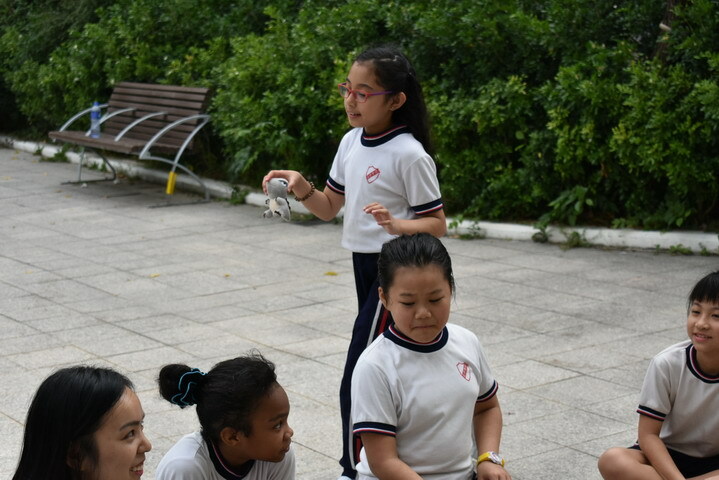 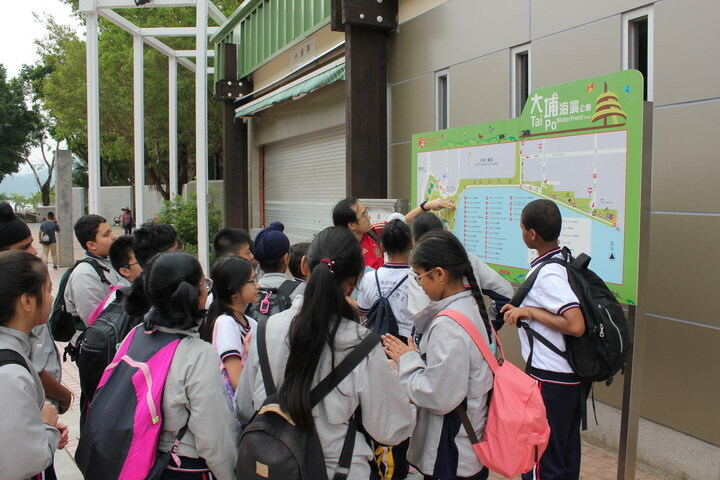 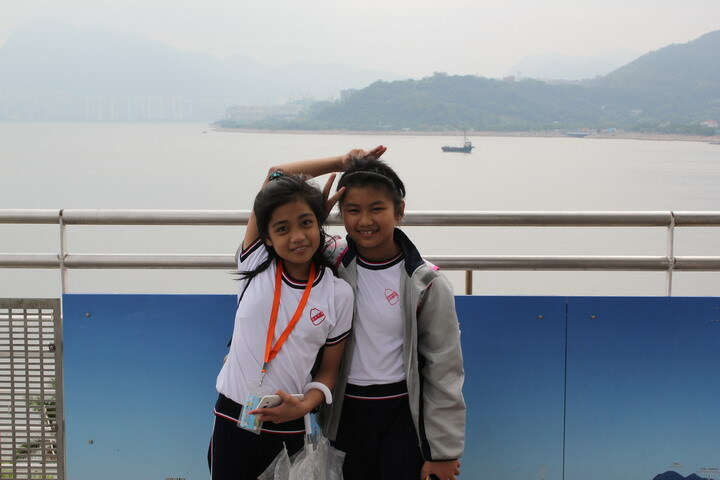 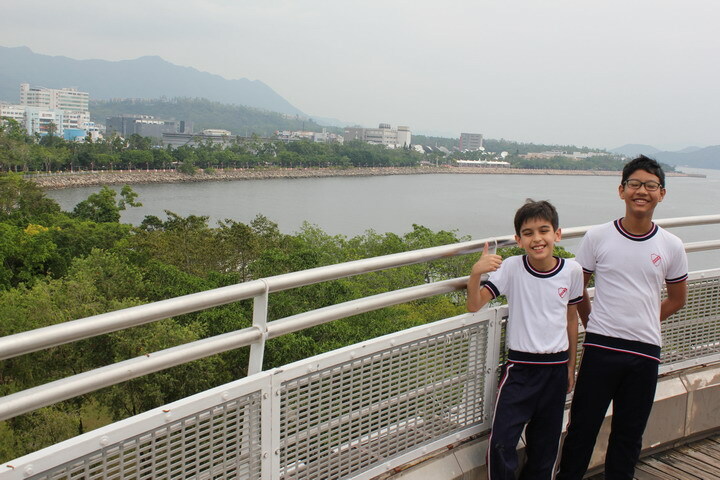 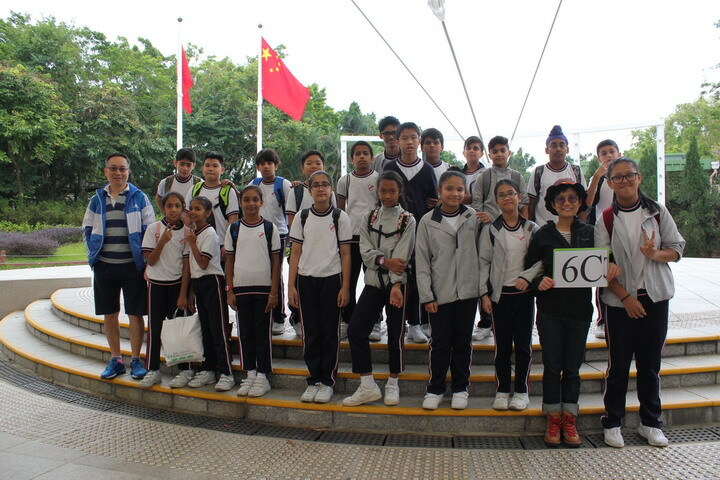 Our pupils had many reasons to keep themselves busy and amused while appreciating the natural beauty of these scenic spots in Hong Kong. 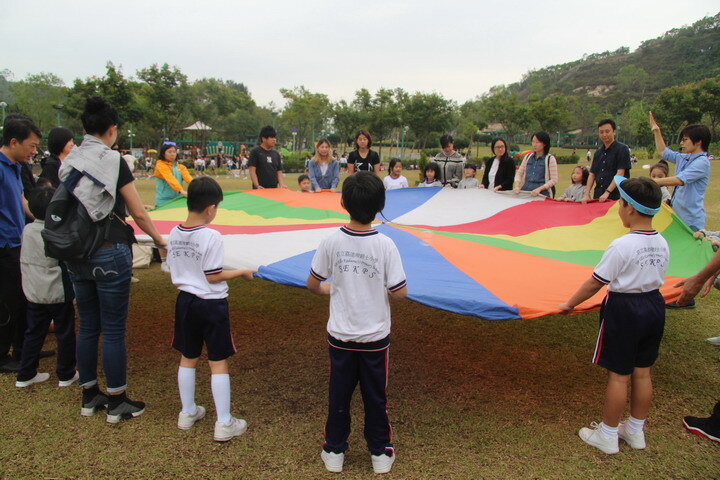 What’s more, besides the excitement of games played amongst pupils and parents‚ a lesson on environmental care and protection was also given to pupils afterwards. 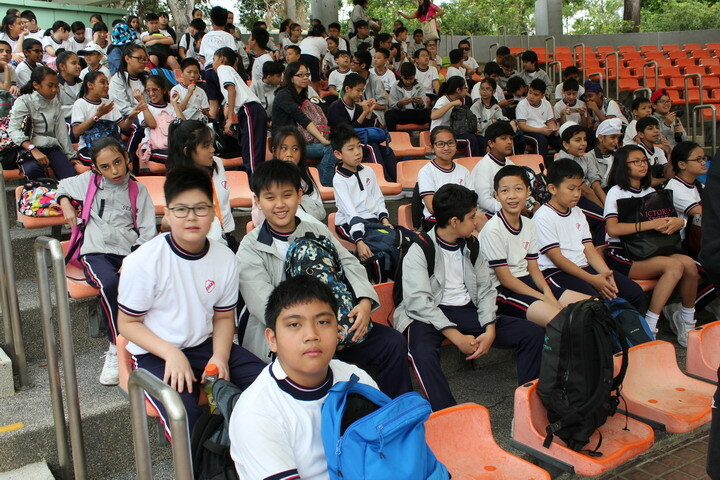 All pupils and parents enjoyed the day so much. 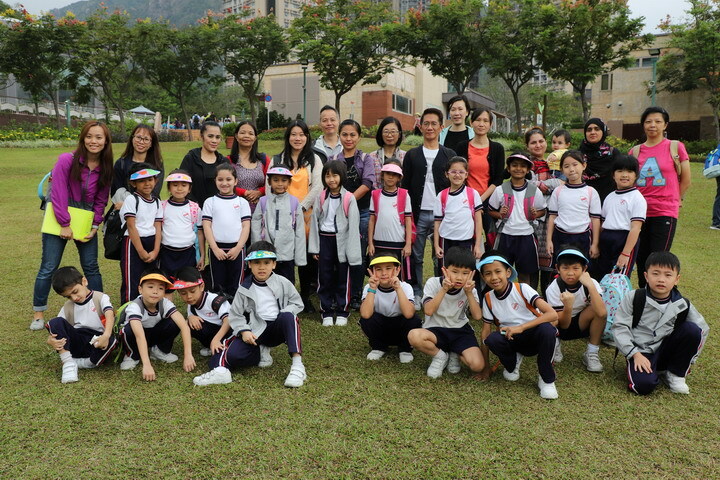 Thank you to all who helped make the day so successful.